Fenway Health's Gerardo Moreno‑Serrano Speaks At NASW Spring Film Festival | Fenway Health: Health Care Is A Right, Not A Privilege. Fenway Health’s Gerardo Moreno‑Serrano Speaks At NASW Spring Film Festival | Fenway Health: Health Care Is A Right, Not A Privilege. Fenway Health’s Gerardo Moreno‑Serrano Speaks At NASW Spring Film Festival – Fenway Health: Health Care Is A Right, Not A Privilege. The Massachusetts chapter of the National Association of Social Workers (NASW) recently held its Spring Film Festival at the Studio Cinema in Belmont. One of the featured films, 2018’s A Fantastic Woman, explored grief from the perspective of a transgender woman. Gerardo Moreno-Serrano, MS, LMHC, Bilingual Psychotherapist at Fenway Health, took part in the panel discussion after the film screening on March 31. Sebastian Barr, PhD, a psychologist who specializes in transgender mental health and trauma, also spoke on the panel. During the panel discussion, participants worked to identify culturally appropriate interventions and factors to ensure sensitive care within a safe, affirming environment in a clinical setting for the Latinx/Hispanic transgender and gender non-conforming community. 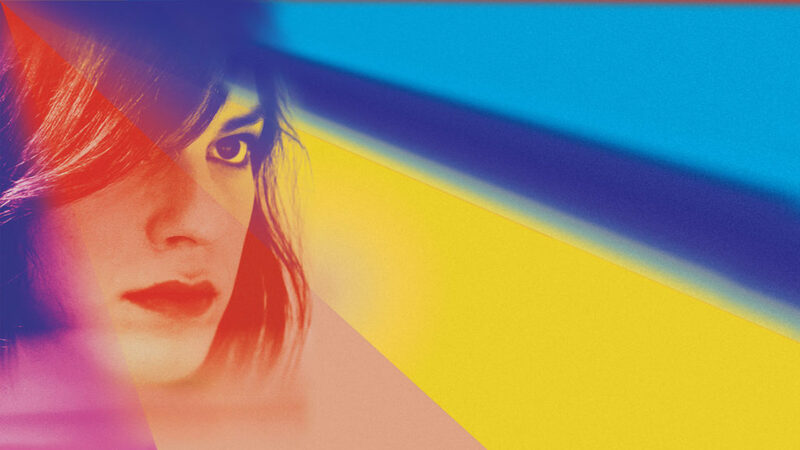 A Fantastic Woman, directed by Sebastián Lelio, follows Marina, a young transgender woman who is bowled over by the death of her older, live-in boyfriend and must grapple with grief and complicated family issues. “This event was a good opportunity to increase our cultural competency in working with the Latinx transgender community,” said Moreno-Serrano. This event was approved for 3 CEUs.